A short sale essentially occurs when the owed balance on a home mortgage exceeds that of the current market value of the home, otherwise known as being “upside-down” on the property. This forces sellers into the unfortunate decision of whether to remain in a home that they cannot necessarily afford, or to attempt a short sale of the property. A short sale entails finding a buyer to purchase your property at full market value, and then negotiating with your lender in order to allow you to sell the property. 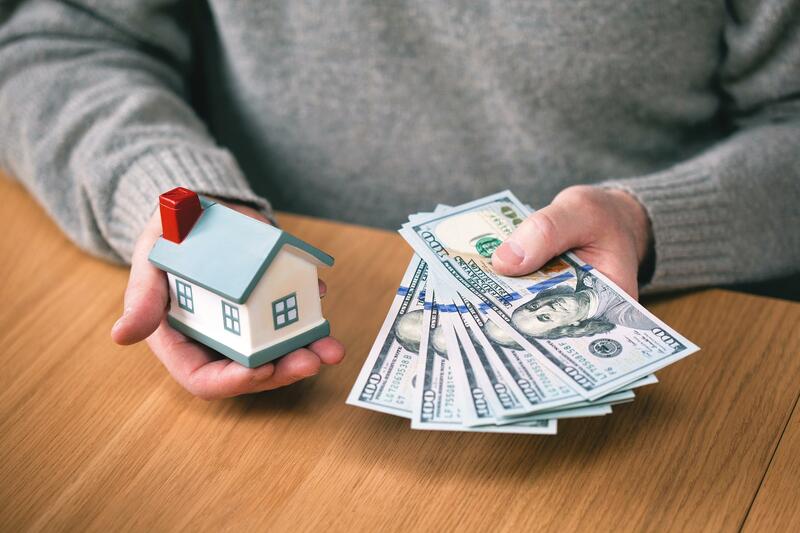 Your lender must agree to release their lien on your property, and to accept an amount less that the amount owed on the property in order for you to sell it. This process is what’s known as short selling. 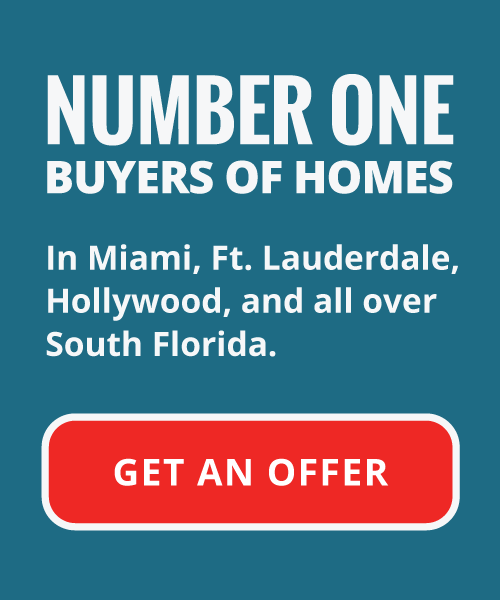 Foreclosure is something very common in the modern Florida financial market, happening to more and more homeowners. As foreclosure rates continue to grow, more and more sellers just like you are turning to the short sale process to skirt the potentially damaging financial issues accompanying real estate foreclosure. Our team specializes in foreclosure issues and short sales in assistance to Florida homeowners with our own investment firm providing capital as the buyer. Your home may already be foreclosed on and scheduled to be sold at auction. Don’t panic just yet! We can help! Money received from a short sale is used to pay back any owed loan balance. More often than not with financial institutions primarily just looking to recoup their losses, they will relinquish any defalcation of the sale value versus the total loan balance. This is great news for the debtor as this deficit provides the borrower release of liability in regards to the short sale and mortgage agreements. Short selling can be a convoluted and painstaking process, taking an exorbitant amount of time and effort to negotiate such a deal. Financial bureaucracy can be a difficult landscape to navigate, and any person looking into a short sale should unquestionably consider enlisting the aid of an experienced real estate professional. A qualified real estate professional will negotiate with financial institutions on your behalf in order to reach an agreement for a short sale, with the final goal in mind of achieving you the best possible outcome. We’ll provide you with capital to assist in relocation. We can get banks to waive deficiencies, putting CASH in your pocket, owing nothing to the lender! We will help you to evade home foreclosure and save your credit from damaging financial implications. Our firm provides our own understanding and experienced professionals, willing to work with you to ensure your every concern is addressed and all needs are met. Most importantly, what we offer is the relief from the pressures and anxieties of the hard realities and financial burdens of a home foreclosure.